In 1955, when racial segregation defined the South, Florida’s 1955 Little League State Championship represents a shining moment in our nation’s history when children led us forward. In one of the first integrated Little League games in the South, the all-Black Pensacola Jaycees and the all-White Orlando Kiwanis moved beyond fears, threats and the unknown to break with tradition and show the world what was possible. 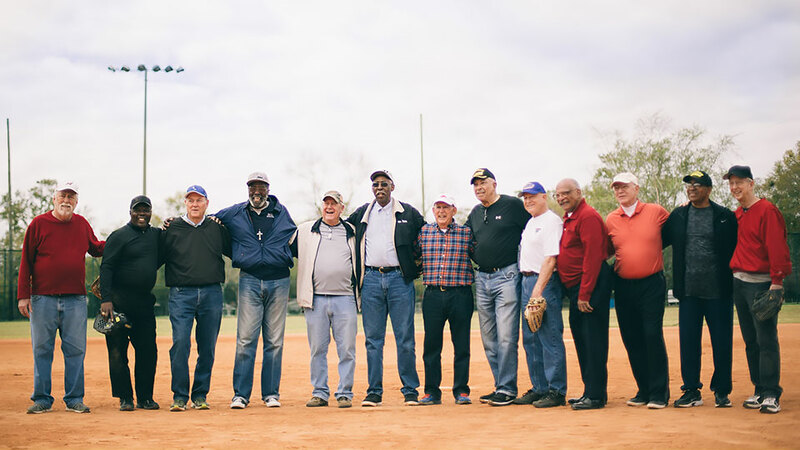 In addition to recollections from surviving members of the 1955 Little League teams, the film includes conversations with Major League Baseball icons Hank Aaron, Cal Ripken, Jr., Gary Sheffield, Davey Johnson and Ambassador Andrew Young who offer insight linking the past, the present, baseball and human dignity.